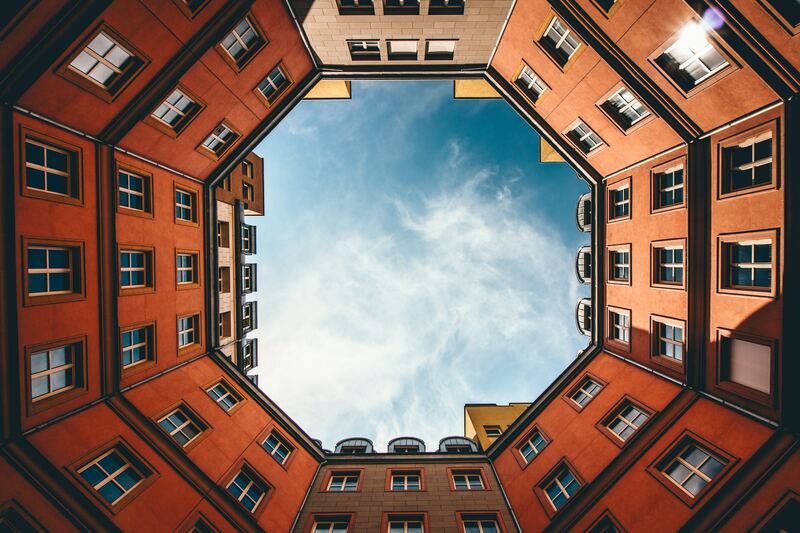 “The market has failed, we need more government intervention” – that’s the mantra politicians, the media and intellectuals have constantly been reiterating ever since the outbreak of the 2008 financial crisis. My guest on the podcast today is Dr Rainer Zitelmann. He’s the author of more than 20 books, including the Wealth Elite, which we discussed on Informed Choice Radio back in episode 370 last November. He was previously a senior editor at Die Welt newspaper. In his new book, The Power of Capitalism, he takes readers on a journey across continents and through recent history, disproving this call for greater government intervention and demonstrating that capitalism matters more than ever. Rainer provides compelling evidence from across the world that capitalism has been the solution to many massive problems. He compares developments in West and East Germany, North and South Korea, capitalist Chile v. Socialist Venezuela, and analyses the extraordinary economic rise of China. For many people, “capitalism” is a dirty word. Rainer provides a timely reminder of capitalism’s power is enabling growth and prosperity and is alleviating poverty. I hope you enjoy this conversation as much as I did. Rainer is passionate about this subject, and we touch on the dangers of Jeremy Corbyn within this interview, which depending on your political persuasion you may or may not agree with. 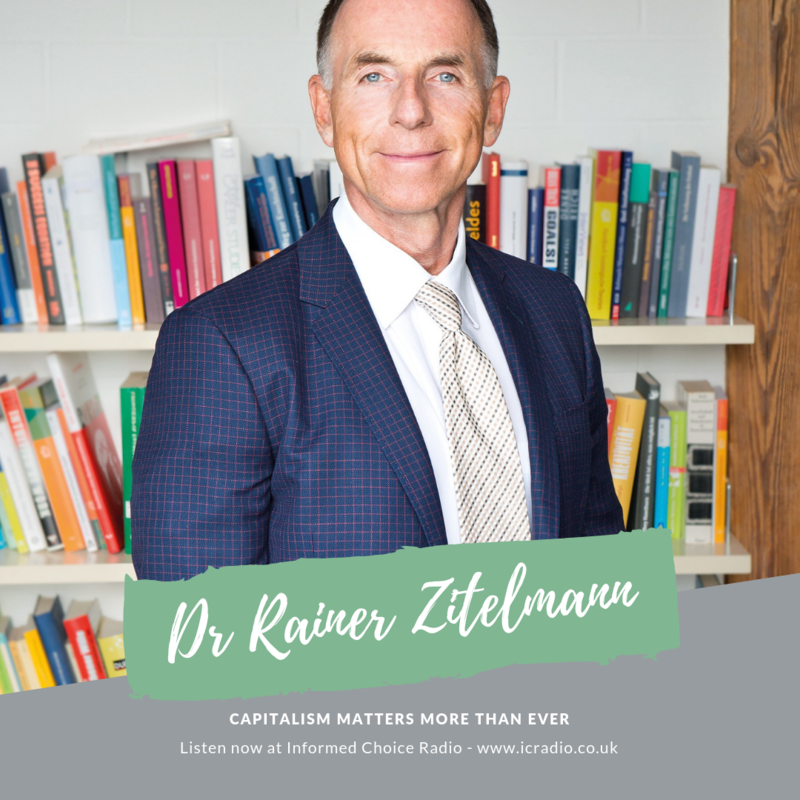 Here’s my conversation with Rainer Zitelmann in episode 406 of Informed Choice Radio.